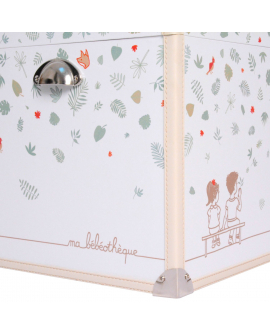 Because we dreamed it for our children, we designed the Robin bébéothèque (baby chest): a wonderful trunk that will protect their beautiful childhood memories, throughout their life, and help you live again the magic of these years with each of your children. 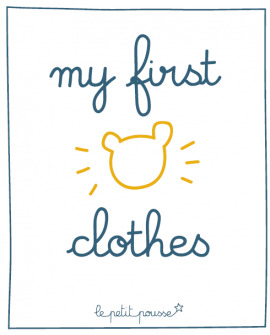 We thought about the design, the dimensions and the content so that you could keep all these things that matter, from the first clothes to the nicest drawings, not to mention your baby’s favorite blanket and future medals. 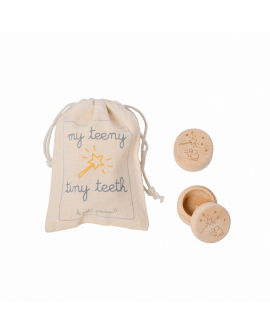 Magic moments guaranteed when you will share this treasure with your child. 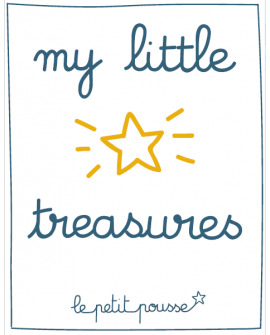 - and nice surprises that will guide you in the creation of this unique gift! In colorful and mixed tones, its lush leaves shelter foxes and birds and blend perfectly with the natural or white wood furniture. The bébéothèque Robin is designated for a very natural room decoration. 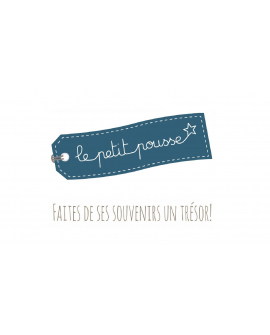 Because the bébéothèque will be a unique gift, we suggest you personalise it with your child's first name: beautiful adhesive letters that you can position as you wish on the bébébothèque. 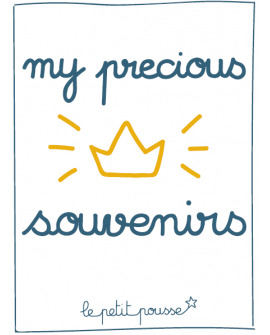 Letters will be delivered in an additional pouch which can then be used to keep another souvenir object. And if needed, feel free to reinforce the adhesive with strong glue.